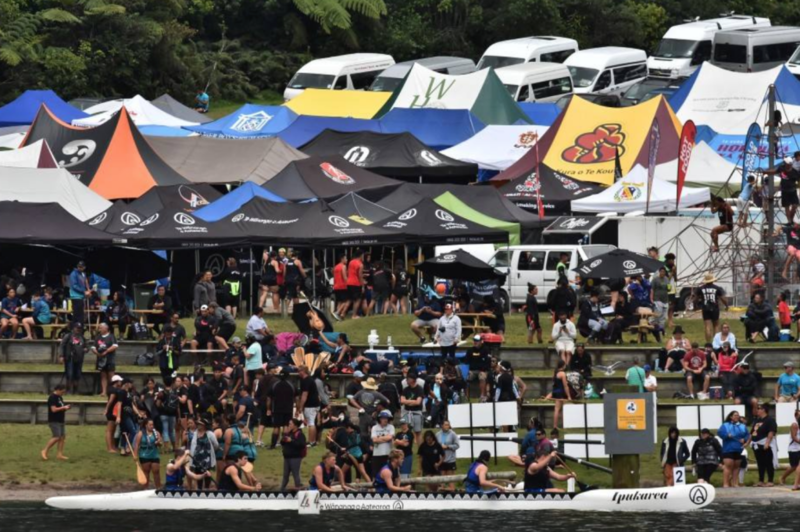 It was another successful year of waka ama with nearly 1800 students taking part in the Te Wananga o Aotearoa Waka Ama National Secondary School Championships. Held in March at Lake Tikitapu, the event showcased some of the country’s best young paddlers. Event co-ordinator for Te Waiariki Purea Trust Kelley Korau told media the event brought people together. “The atmosphere [was] awesome. The kids had fun and the racing was exciting to see,” Kelley says. Students from 118 schools, from Dunedin to Kaiataia, compete at the lake in W12, W6 and W1 divisions. Kelley says there were many benefits of young people taking part in waka ama.